Greetings Dieselfunkateers! The moment has arrived. 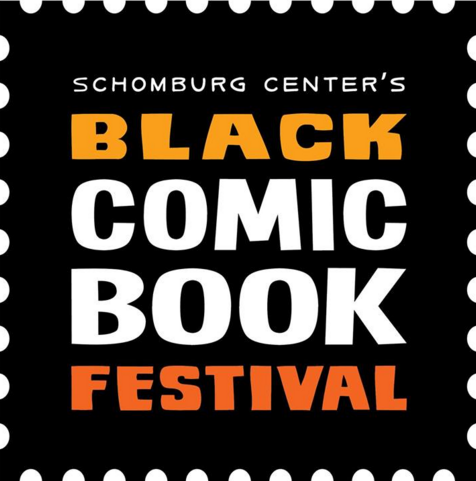 The 6th Annual Schomburg Black Comic Book Day is upon us! 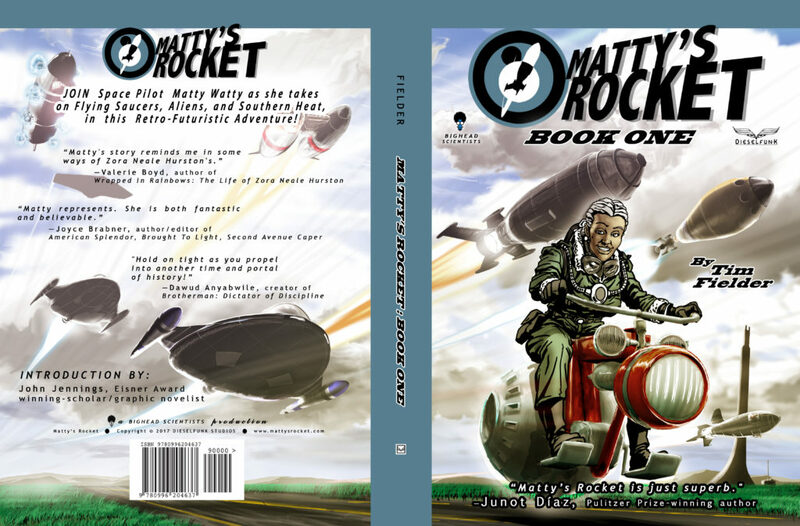 Dieselfunk Studios will be selling Matty’s Rocket Book One. This 120 page Graphic Novel, Created, Written and illustrated by Tim Fielder, is a true labor of love. 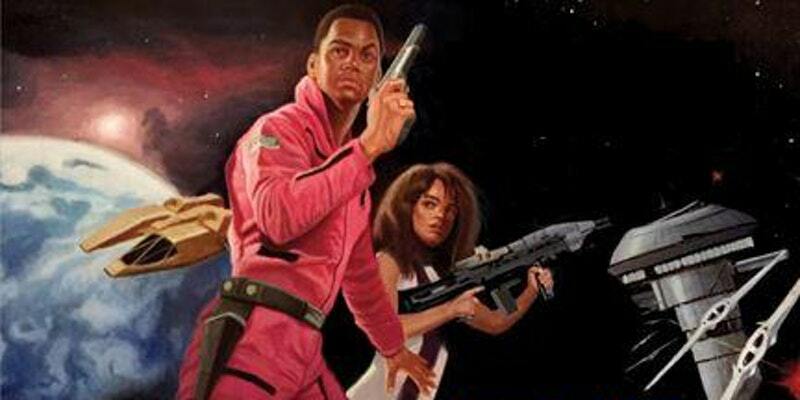 The story tells the tale of Matty Watty; space pilot, adventurer, and southern girl next door. 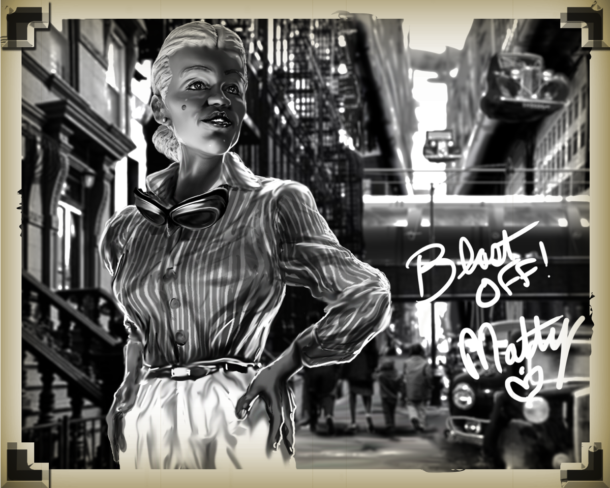 Matty’s Rocket features a drama filled narrative that will have you on the edge of your seat, there are special surprises for young and old to enjoy.